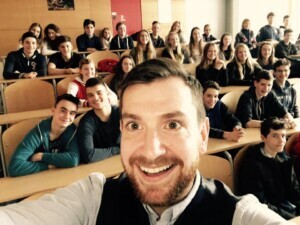 Last week, Marketing Manager Alex travelled around Slovenia, meeting teachers and students to tell them all about Select English and the summer courses we offer for Juniors, Young Learners and Young Adults. Alex previously worked as an English teacher at Select and has also taught English in Korea, meaning he has a wealth of experience in the English Language Teaching field. During his trip to Slovenia, he conducted taster classes to show students what it would be like to study at Select. Alex also worked at education fairs, where students and parents can learn about various schools and courses. 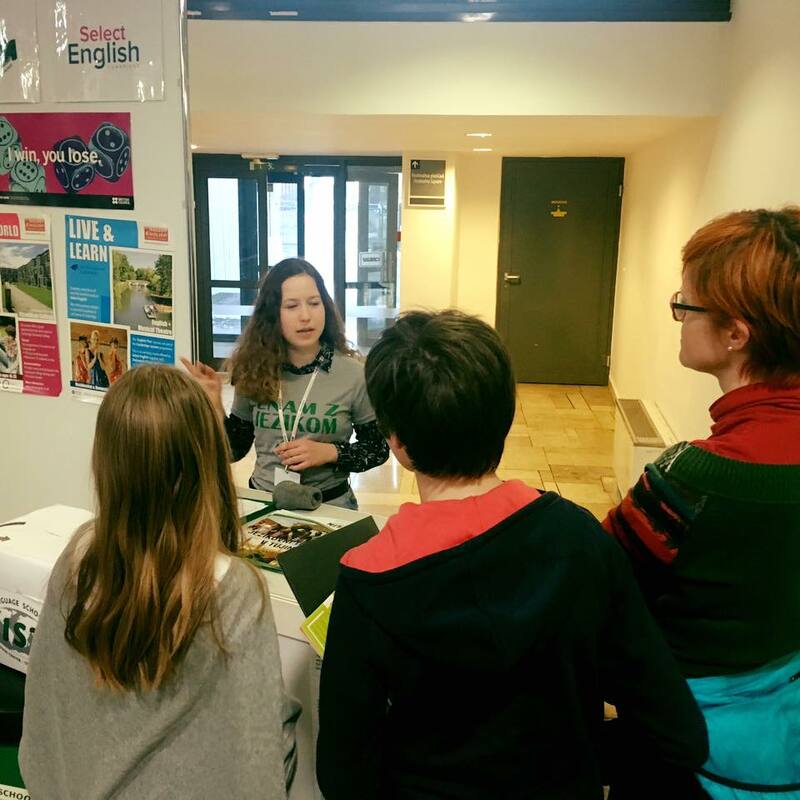 The wonderful Maja, who attended our Cambridge Juniors course last year, helped out on the Select English stand, telling visitors all about her experience with Select and encouraging them to join one of our summer courses this year. We work with a number of partners in Slovenia and welcome many Slovenian students to our school every summer. We enjoy a great nationality mix on our courses, and Alex will be travelling to many other countries this year to meet with partners and customers and help them to choose the best course for them. If you would like to learn more about our summer courses, click here or contact us.